The Indian Cricket team is going through one of the best phases in its cricketing history. 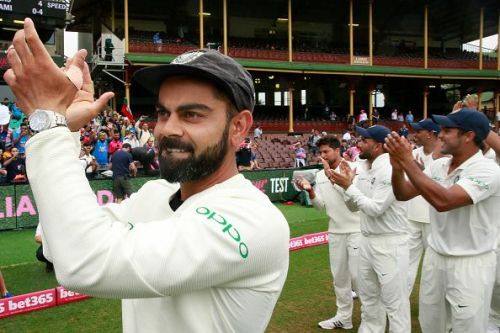 Virat Kohli's team recently registered their first test series victory on Australian soil. Before that, they gave a tough fight to England and South Africa in their own backyard. Their next test assignment is against West Indies in July after the World Cup. Then, after a few home matches, they will tour New Zealand which will mark an end to India’s overseas cycle. Prithvi Shaw is someone earmarked for greatness by many. The 19-year-old was his handed Indian test cap during West Indies series last year. He scored a scintillating century on his debut and followed it up with scores of 70 and 33*. Shaw was set to open for India in Australia but an unfortunate injury ruled him out of the series. Shaw’s stroke play, especially his backfoot shot has drawn comparisons with Sachin Tendulkar. He is surely a star in making and someone who has the potential to become the mainstay of Indian batting for many years. 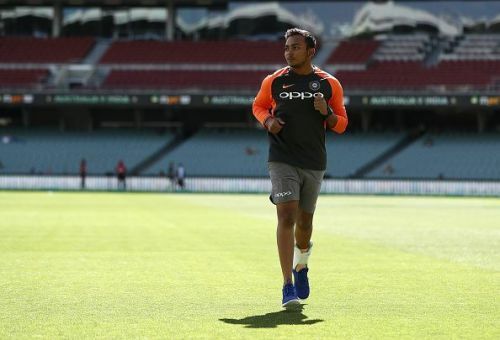 Mayank Agarwal was named as the replacement of injured Prithvi Shaw during the Australia tour. Agarwal debuted at gigantic Melbourne Cricket ground and impressed fans with his temperament. 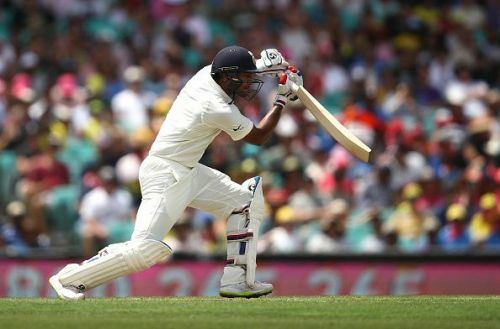 Coming in for his Karnataka team-mate KL Rahul, Agarwal played a composed inning of 76 in his debut innings which provided India with a solid start. His stroke play against Nathan Lyon; drive against the turn, hoick over mid-off, and the slog sweep; served as a throwback to the old Indian mantra of facing spin. The Karnataka born could forge a successful opening partnership with Shaw at top of the order for India in the future. Both have already done so as the opening pair for India 'A'.